 Kurento is a WebRTC Media Server and a set of client APIs that simplify the development of advanced video applications for web and smartphone platforms. Its features include group communications, transcoding, recording, mixing, broadcasting and routing of audiovisual flows. The code is open source, released under the terms of Apache License Version 2.0 and available on GitHub. You can read more on our page About Kurento and WebRTC. Check now how to get started with Kurento and take a look at our tutorials, which showcase some demo applications.